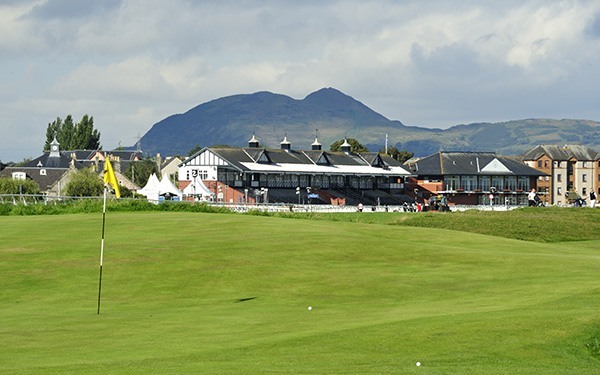 Musselburgh Links, The Old Course, is a nine hole, par 34 links golf course, located in the heart of Musselburgh, surrounded by Musselburgh Racecourse.The historic golf course was an original Open Championship venue hosting this competition on six occasions between 1874 and 1889. Musselburgh Links is reputed to be the oldest playing golf course in the world, with documentary evidence dating back to 1672. There are also claims that Mary Queen of Scots played on Musselburgh Links in 1567. For a unique golfing experience, you can hire hickory golf clubs and play the game as it was in the Old Golf Course’s heyday. Further information is available from the Starter.